In January of 2017, Kevin Smith Transportation Group made a 5 year commitment to Penn Medicine’s Abramson Cancer Center, donating $250,000 in the form of free transportation for Breast Cancer patients in need. We don’t begin to understand what those diagnosed with cancer in any form must go through every day. But we do know that each of us is affected, either directly or with someone we love. There are many great charitable organizations committed to finding a cure and they are great places for any company to send their charitable dollars. For Kevin Smith Transportation Group, we decided to leverage what we had at our disposal and that is a fleet of vehicles able to transport patients and a platform to generate awareness for this cause. Our mission is simple. To offer free transportation for patients in need. 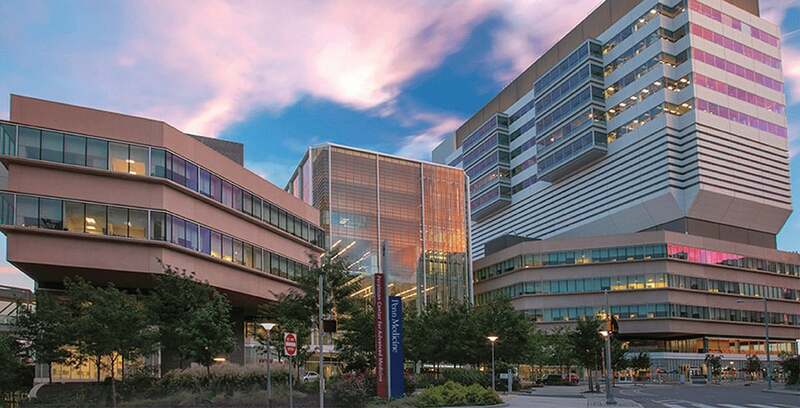 Selecting the Penn Medicine’s Abramson Cancer Center was an easy choice. They are doing amazing work and their willingness to let us help even in a small way truly touched us. We hope that one day they won’t need our services. That a cure will be found and we can go elsewhere, supporting other worthy charities. Until then, we hope that the Kevin Smith Transportation Group brings just a little bit of relief, a little bit of assistance while they go through their fight.